Thanksgiving is coming and the squirrels are counting their acorns. Read tales of squirrels who are preparing for Thanksgiving. Make place mats, toilet paper tube squirrels and other Thanksgiving decorations. What will the squirrels be thankful for and will they remember their manners at the Thanksgiving table? The squirrels are making nut bread and counting acorns to prepare for the feast. 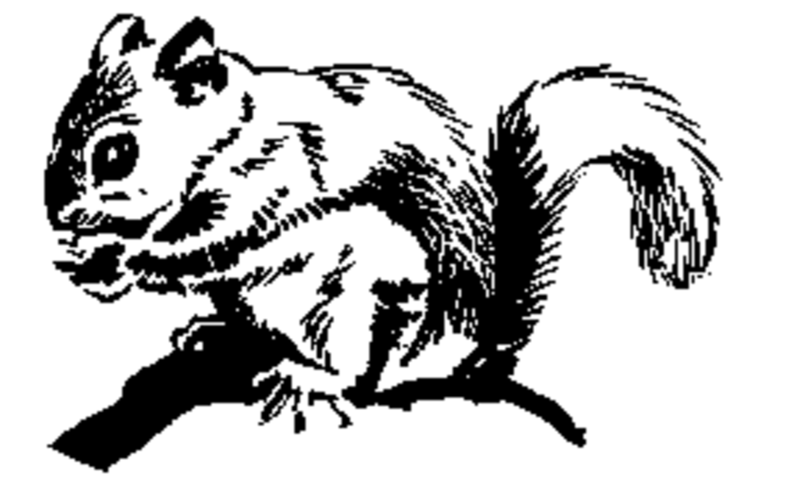 Happy Jack Squirrel and Chatterer the Red Squirrel are tales by Thornton Burgess the well known Naturalist that presents facts and observations about squirrels with just enough fiction to keep children's imaginations alive and begging for more. Most children will be able to read these easy Chapter Books by the end of First Grade but we have found that reading these books together promotes discussion and a better understanding of squirrels and the squirrel's habitat. 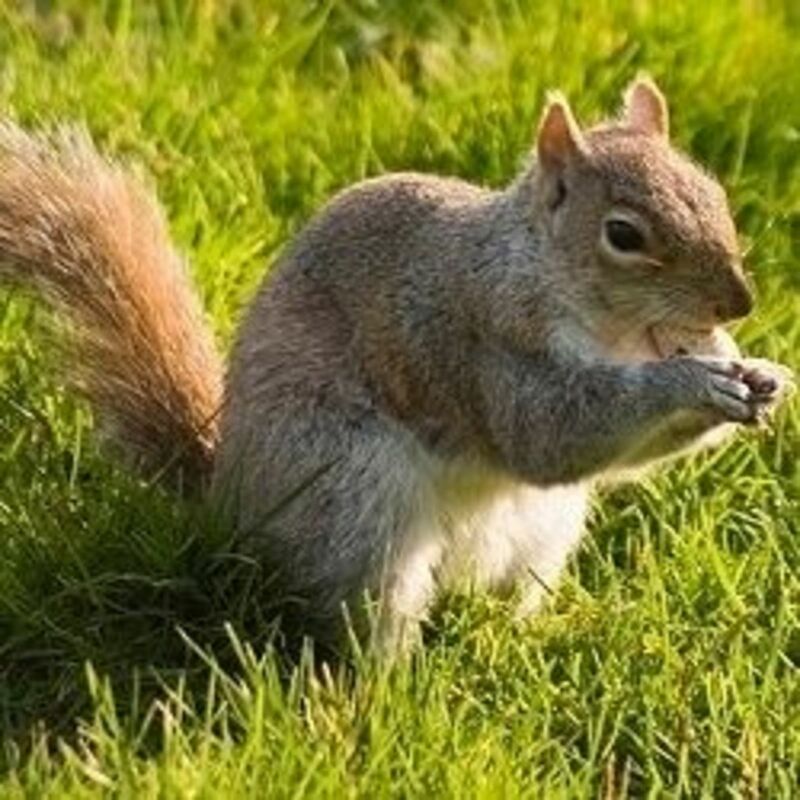 Facts about Squirrels - Do Squirrels eat acorns? Squirrels are rodents. The Squirrel Family includes not only squirrels but also chipmunks, ground squirrels, prairie dogs, woodchucks, and marmots. Set up a couple of chairs, a digital camera, paper and pencils at a table near the window. Children observe the squirrels, record their activities and take pictures of the squirrels. During Writing Workshop the children can use these pictures and observations to write stories or factual accounts of the squirrel's activities. Squirrel Unit Studies - Squirrels use acorns for learning. Child learn like little squirrels collecting acorns of knowledge with hands-on learning activities. 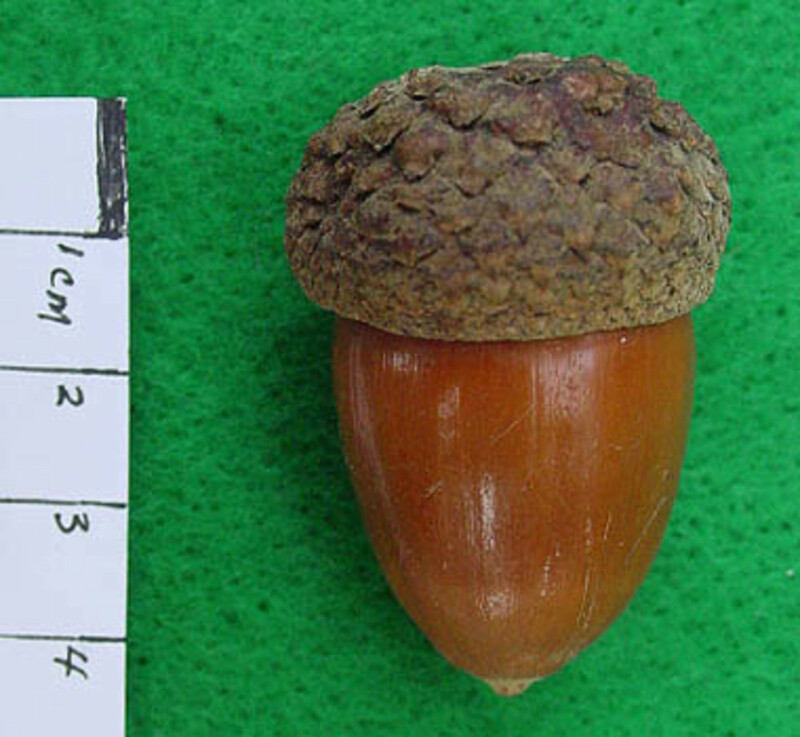 Take the children on a nature walk and have them collect acorns. Games, songs, math and science related to squirrels and acorns. How to Play Acorn and Squirrel. 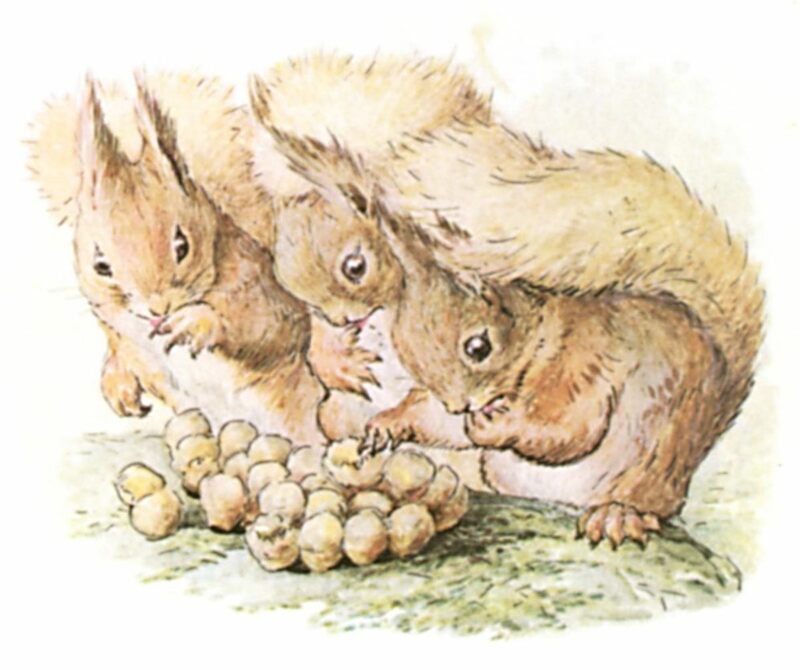 Lots of Squirrel activities for teaching young children. 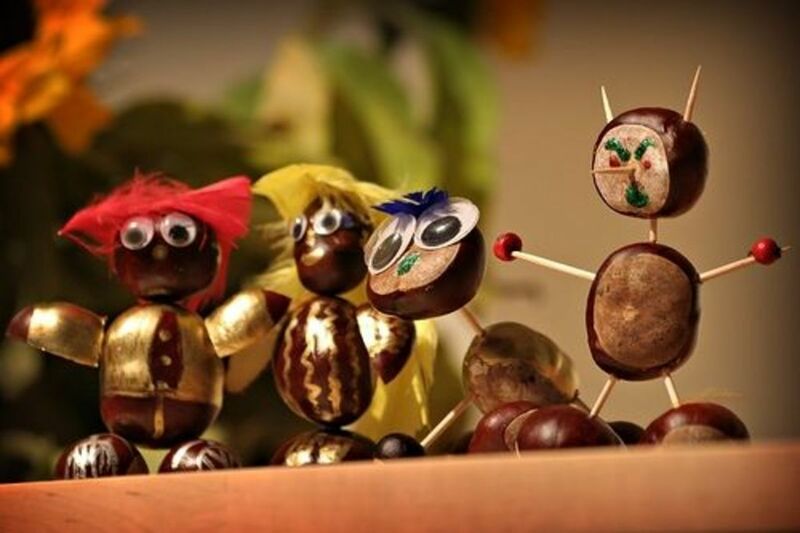 You can make acorn necklaces by drilling holes in acorns and stringing them on stiff string. If you dip the end of the string in wax it keeps the string from unraveling. To make this activity into a literacy center, the acorns could have letters painted on them and the children could string their spelling, vocabulary or high frequency words. As the child develops more hand control, she can begin to make chains and necklaces by stringing the nuts such as acorns on a cord. 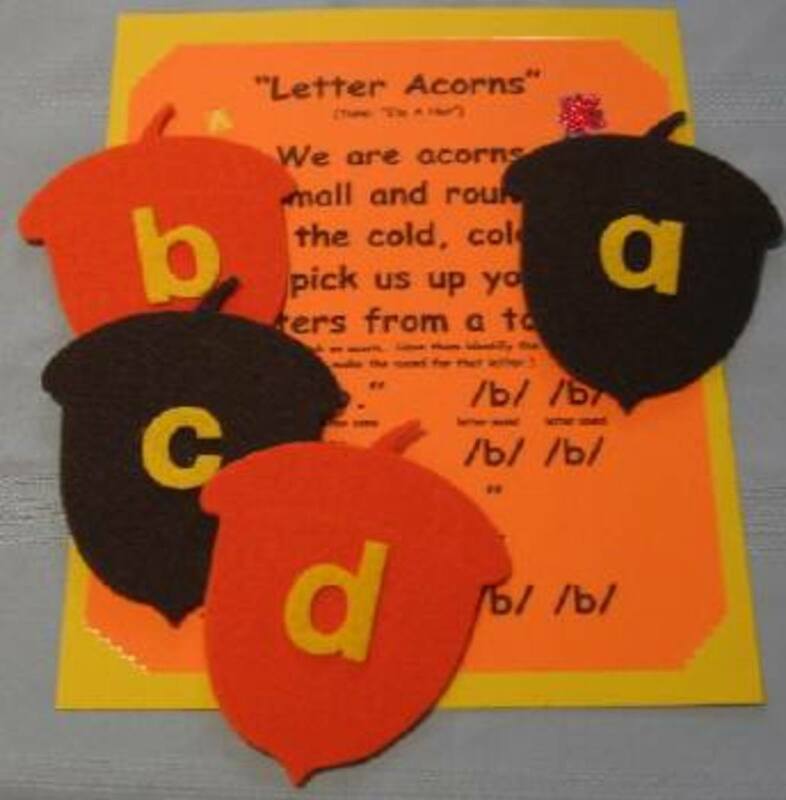 Acorn Letters - A Squirrel's favorite way to learn letters. Matching upper and lowercase letters or use to introduce the sounds of letters. Put the acorns in ABC order or match them to objects that begin with those letters that have been glued to squirrels. These would make wonderful cards for matching to the words they represent and then playing Concentration or Go Fish with them. 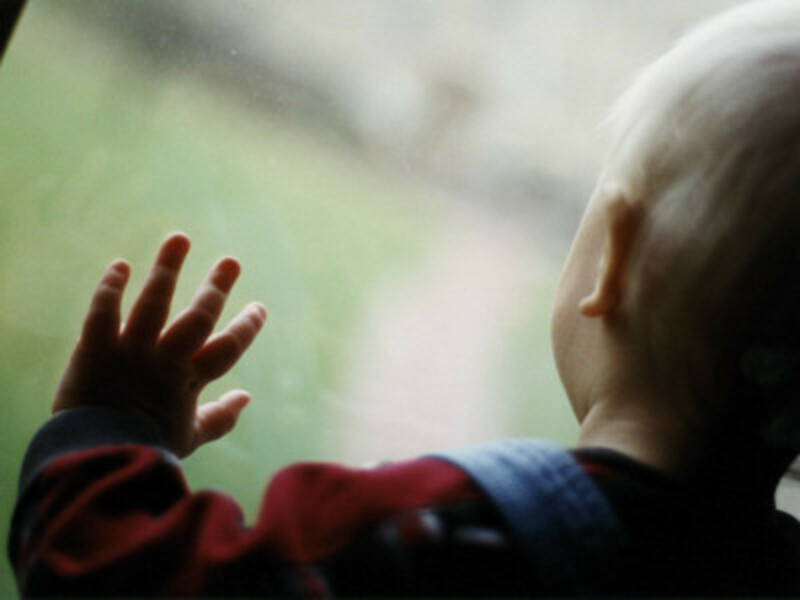 The more that children interact with words the easier it is for them to remember the words. Squirrels eat not only acorns but also the nuts or seeds inside of pine cones. Pine cones are where pinenuts come from that taste so delicious in Italian cooking. Four mini prints of pines cones and acorns. 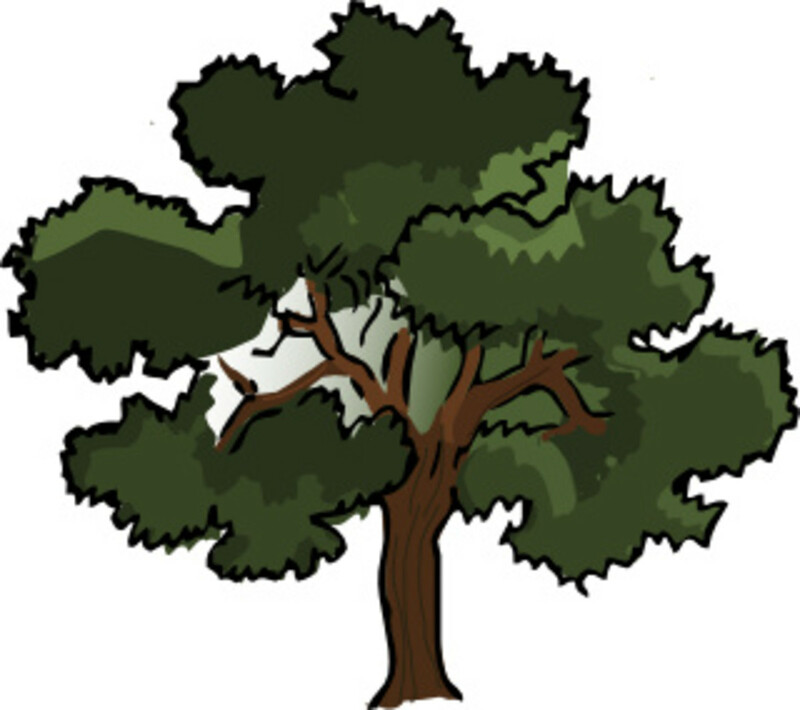 Tree Clipart. Copyright-free images of Trees. Till the mighty oak is the forest's pride. Whatever I do I will do it well. That the world will be the better for me." Poetry is a wonderful way to lead young children into topics of science and social studies. 1. Go for a walk in the woods and observe an oak tree. Compare it with other trees in the forest. Bring home a few leaves and acorns to put on the science table for observation. 2. Dry and press some oak leaves and other leaves. 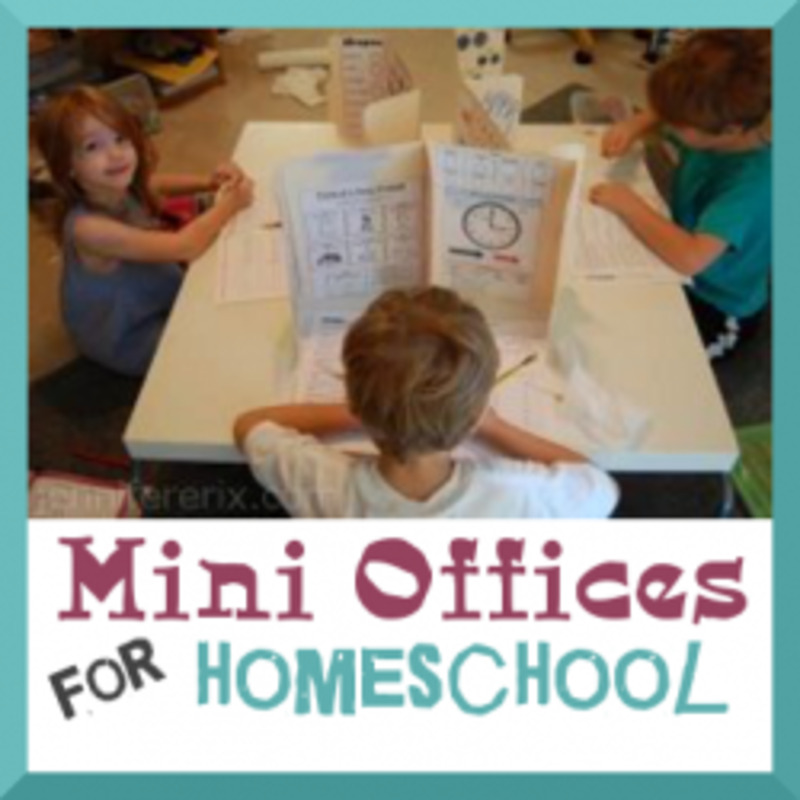 Attach them to index cards and play Go Fish or Concentration. Pictures of the full grown trees, bark and seeds could also be added. 3. Go to a lumberyard, sawmill, or furniture factory and learn about the different types of wood. Can you tell which kind of tree each board comes from? How can you tell? 4. Make a large Oak Tree on the bulletin board. Have children research items that are made from oak and hang labeled pictures of them from the branches. Busy children are well behaved children. MobiStories like the Squirrel's Thanksgiving can be downloaded and read to your child when you can't. 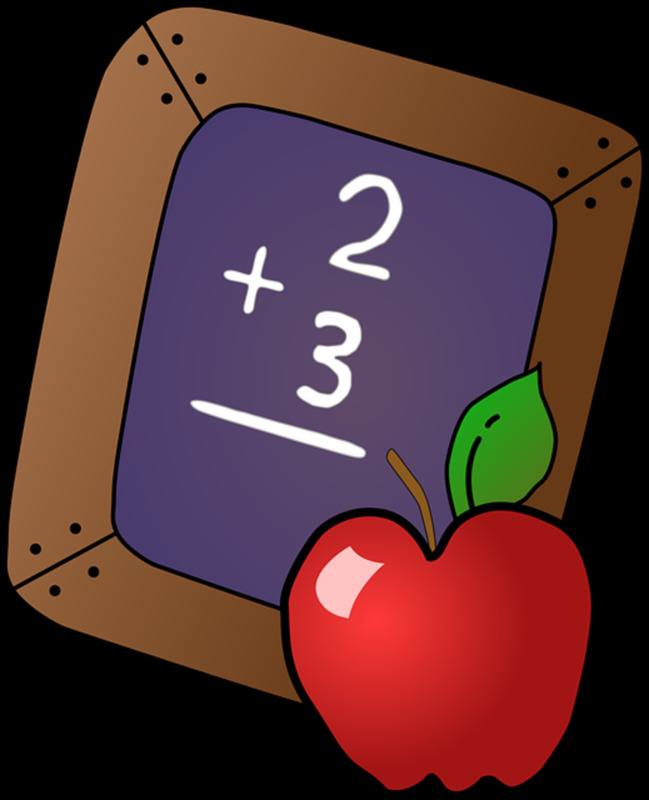 To turn your bulletin board into an interactive learning center, write math problems on the leaves and answers on the acorns. 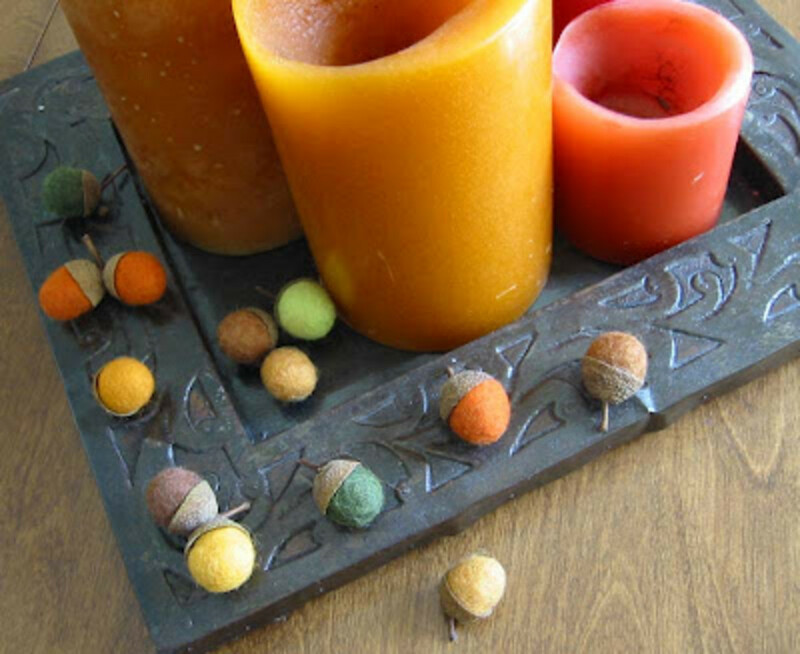 Cover the bulletin board with felt and the backs of the leaves and acorns with Velcro. The children become little squirrels scurrying through the leaves and acorns to find matches which they put up on the bulletin board. After they have been checked for accuracy they can be pulled off and stored in a basket for the next group of children.or left scattered or the next squirrels to sort. Acorn Math - Count, sort and add the acorns. 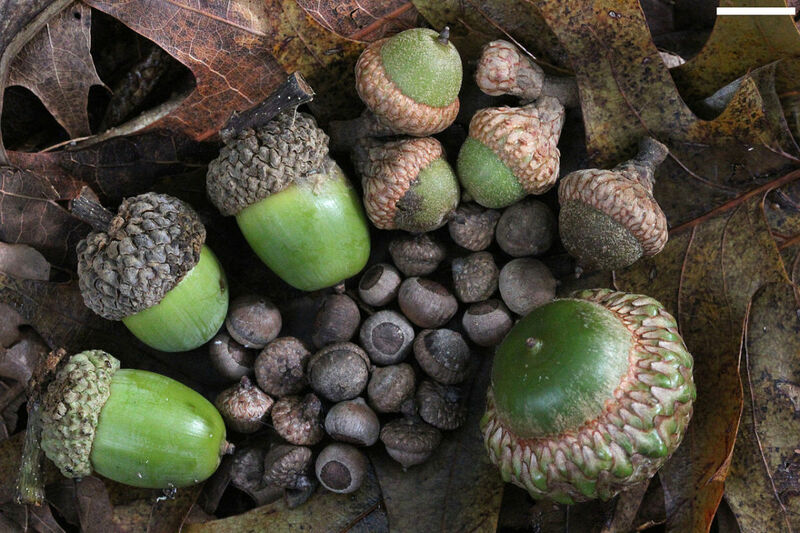 Take A Walk in the Woods and collect lots of acorns. 1. Spread the acorns out on the table and start to look at them carefully. Are they all the same? 2. As you start to notice differences, begin sorting them into groups. Be sure to label your piles. 3. Then count to see how many you have in each pile. Make a graph to show the number of acorns in each category. 4. Write about your discoveries in your math journal. 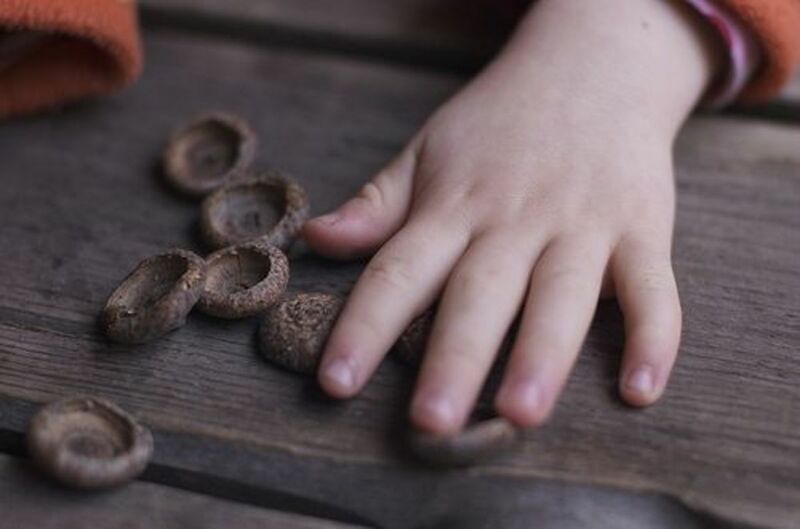 Inexpensive objects that can be used as math manipulatives include acorns, pine needles, leaves and so on. Match the squirrel with a number to that number of acorns. Acorn counting--Students fill cups with the correct number of acorns. Cuisenaire Rods can be used to measure acorns and plush squirrels. We have several plush squirrels of different sizes to measure. 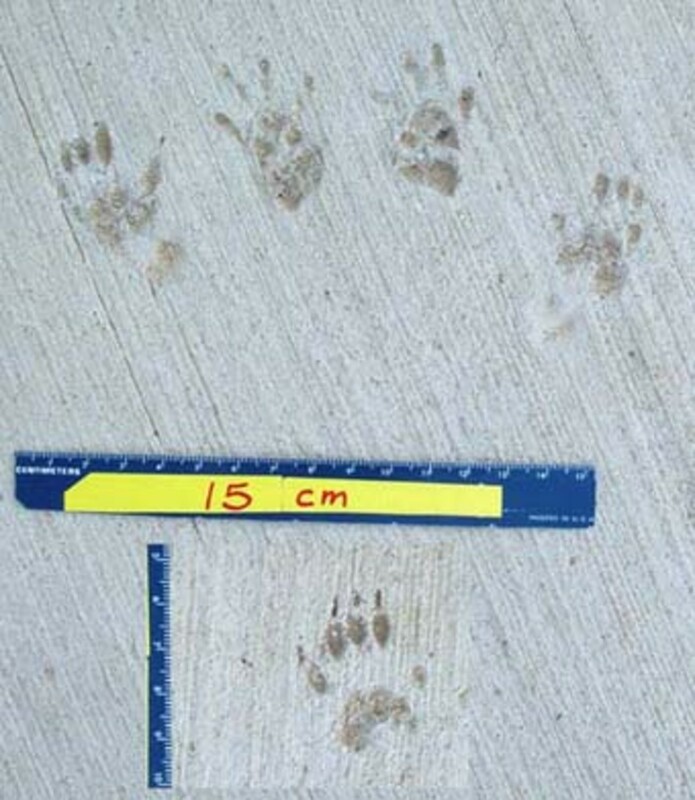 Squirrel Tracks can also be measured. 1. Estimate how many acorns you collected. Write the estimates on post-its and attach the post-its to your number line or hundreds board. 2. Put 10 acorns into each cup. 10 cups on a paper plate and ten plates on separate tables. Pumpkins and Place Value has many more place value ideas. ]Set up the Sensory Table with water and have some leaves, acorns and sticks that you collected on your walk nearby. Children can determine whether or not each item sinks or floats. 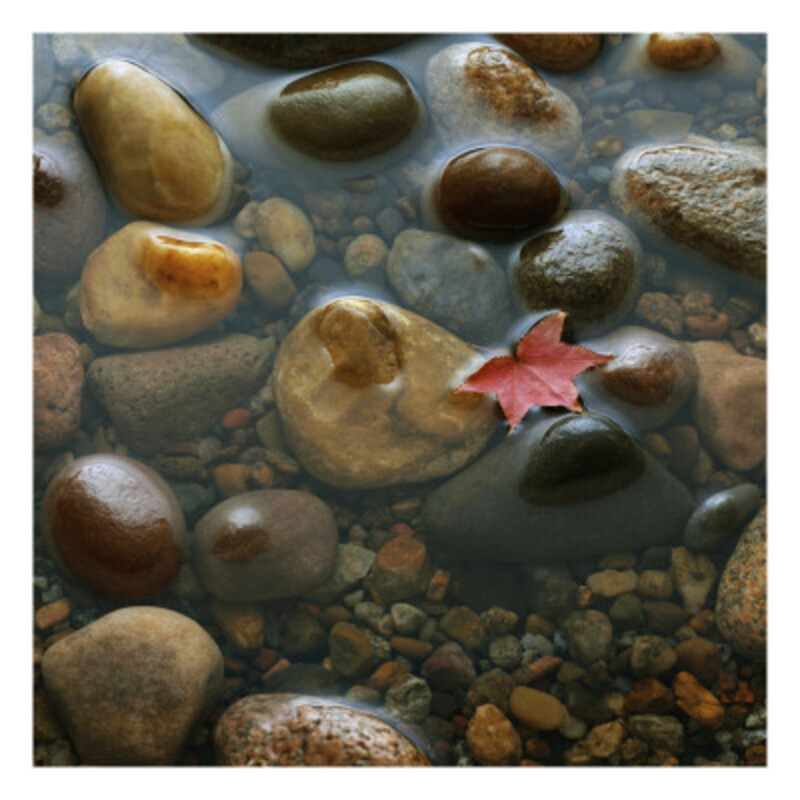 Some children may discover that leaves, for example may float if gently placed on top but sink if pushed underwater. Sink or Float recording worksheet. Feed the Squirrels - Do you have any acorns for the Squirrels? Whether you live in the country or in a city you will find plenty of squirrels. If you decide to feed the squirrels you will have endless hours of enjoying their antics. Keep a pad of paper handy and a pair of binoculars. Don't forget to share your experiences with others. "Baby squirrel caught eating an acorn on top of a fence in a farm. We held the camera right up to him/her? and did not mind at all. " Isn't this adorable? You wouldn't want to watch this tiny infant squirrel chewing away at his/her lunch? The video is sped up as the squirrel obviously took his/her time eating it. Even if you don't intend to feed the Squirrels you may find that they have found food. Leave some nuts outside in the playground in a spot where you can observe from the window. Record how long it takes for squirrels to find it. It has come down to this. I'm currently the high bidder on eBay, for coyote urine. Someone in Kansas outbid me on the red fox whiz. Bobcat tinkle has no bids. I've got it bookmarked. I've never seen a coyote in my life, but suddenly I'm desperately bidding $20.50 for 16 ounces of his No. 1. And it's even in "a convenient spray bottle." Blame my wife, and Father's Day. Maybe Home Depot too, but I'm afraid that someday I might need an orange extension cord, so I'm leaving them out of this. It was the ultimate showdown of man vs. creature when a pack of squirrels invaded Don Barone's bird feeder. Do you feed the Squirrels? Today’s mighty oak is just yesterday’s nut that held its ground. If it wasn't for the oak tree, squirrels wouldn't have any acorns. 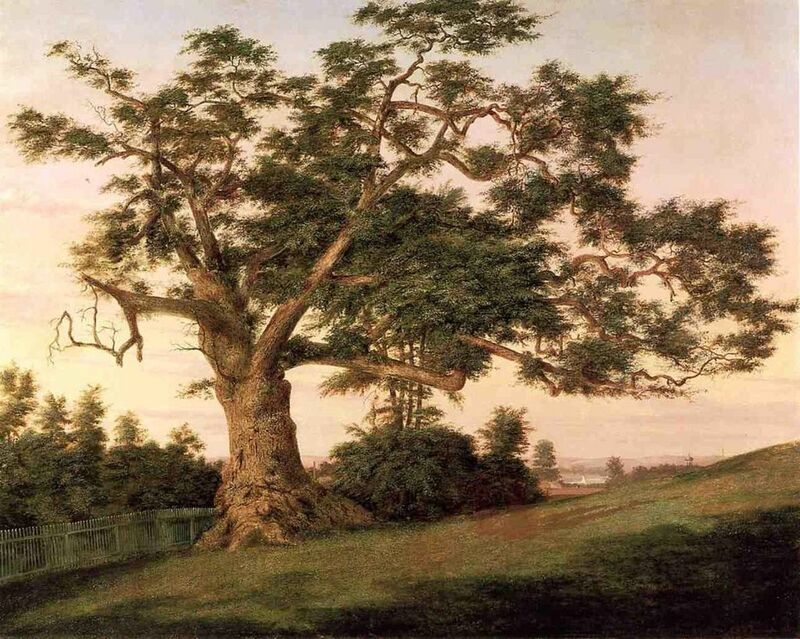 Oak trees take many, many years to grow. Some people think that means that it's not worth our time to plant an oak tree. I disagree. The oak tree that we plant today may help squirrels find food 100 years from now. We better hurry up and plant a few acorns. 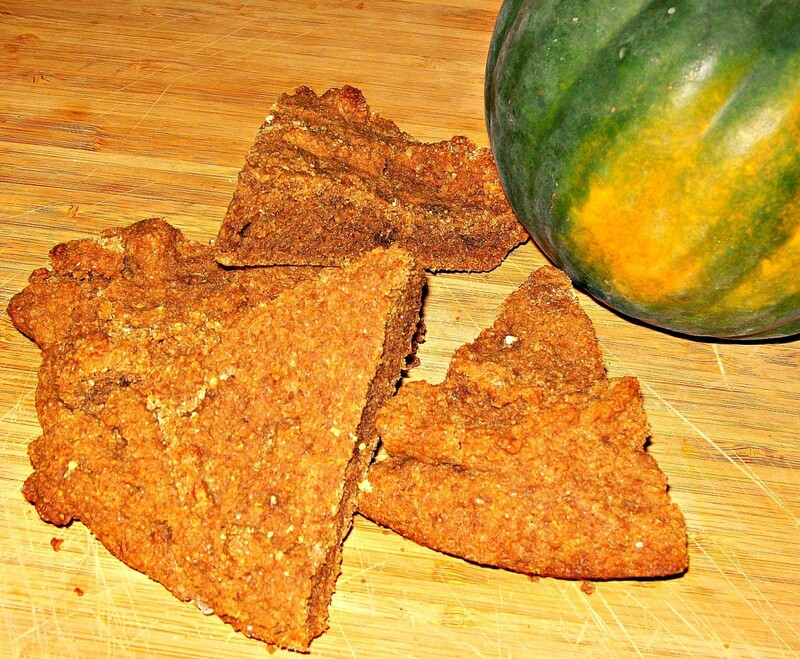 Mamma Squirrel's Whole Wheat Nut Bread - Bread for the Squirrel Family and Yours Too! Date nut bread is made with chopped dates, butter, boiling water, egg, and walnuts or pecans. A flavorful date nut bread recipe with photo. Squirrel Songs and Poems - Let's sing about squirrels! The day the squirrel went berserk, In the First Self-Righteous Church in that sleepy little town of Pascagoula. It was a fight for survival, that broke out in revival. They were jumpin pews and shouting Hallelujah! Planting an Acorn on the Moon - Could a squirrel live on the Moon? Now that Christmas is over, what is the next major holiday? Why ...Squirrel Appreciation Day of course. What do you plan to do to celebrate? Do you have acorns for the squirrels? To show your appreciation of the rodents in your life you might make bagel-and-birdseed squirrel feeders It will be a hit with all your bushy tailed friends and maybe some feathered ones as well. Squirrel Appreciation Day is an opportunity to enjoy and appreciate your tree climbing, nut gathering neighborhood squirrels. What do you do with acorns? great work thanks for sharing. We have an enormous amount of acorns in our yard during Fall, I rake them up and save them for the squirrels for Winter. Cute lens and adorable images with great information. I like how you presented all of the info. It's not a topic I think about a lot, but this lens was very well done. Beautiful page full of great ideas, as usual, Evelyn! I was so happy you included one of our favorite songs - Brown Squirrel. You should see sister Nancy aka Ohme, doing the motions to that one! Back for another look - always enjoy your articles. I have somehow wound up visiting a lot of squirrel laden pages today. Not sure why I wound up there but I sure have enjoyed my visits. So much to build around this theme. Enjoyed my visit and the cute video. When my children were growing up, we had a couple of oak trees. They loved to play with the acorns. I once tried to make meal from them, but like you with the acorn flour, found it to be a lot of work. Your work on this lens is mighty impressive, I must say. What a lot of ideas and information you've provided! I especially like the nut bread recipe. Thank you for all the activities, some of which we will do with our grandchildren next time they come over. Just love everything you've shared here. Love the stories. @anonymous: Thank you for visiting the squirrels. How delightful and informative. Congratulations on having one of the top 35 homeschooling lenses. I saw a squirrel a couple of weeks ago in a park. It came down from one tree, crawled to another then back down, stopped for a minute standing still and watching the traffic from the near road, then lost its trace in a bush. Guess it was searching for some nuts. very nice job with a very interesting subject for children and adults alike! I love squirrels and these activities would have been amazing... where were you when I was growing up!?!?! Thank you for a great lens! great tribute to the squirrel! I prefer to watch them instead of eating them, had to eat some squirrel soup before, little gamy for my taste. Squirrels are delightful little critters to watch. I used to sit on my sister's front porch in Indiana and watch them play in her yard and 3 big trees. They were so cute, and they played together like little kids. I enjoyed this lens. 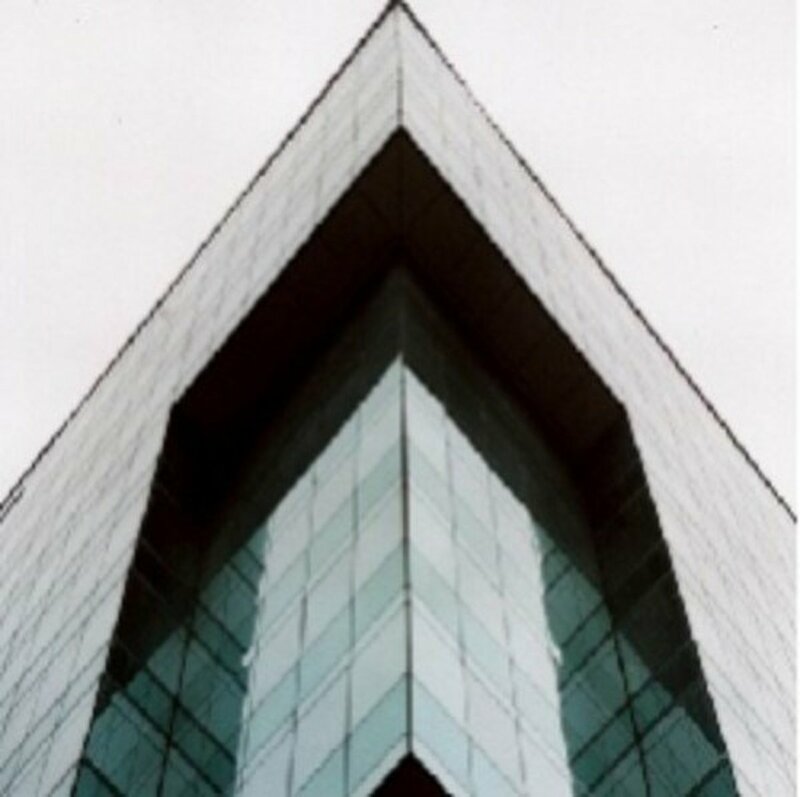 Great images - very nice lens! loved your lens! i love squirrels! i live in ms and i have a toy chihuahua who barks at everything except squirrels! he watches them run around thru my sliding glass doors! he looks at them, and they look at him, it is so cute! Great lens! I can't wait to try some of these out with my kids. We have an oak tree in the yard that they love. I also buy them peanuts in the shell when it is nasty outside. I feed them to my little squirrel of course! A very resourceful lens on squirrels and acorns. Squirrels are a delight to watch and difficult to catch. I tried once and it is next to impossible. With Autumn being this SquidAngel's FAVORITE season ever, I am flying by your lens because it is related to Autumn. With that being said, I am leaving you with a SquidAngel Blessing and Best Wishes for a Fantastic Autumn Season!! Your lenses are really worth reading. Oh my gosh! So many, many, many resources. Such a cute lens. Thanks for sharing. Blessed! The SquidAngel School Bus is driving through your neighborhood leaving ~*~*~*~*~angel dus~*~*~*~*~ sprinkles along the way! 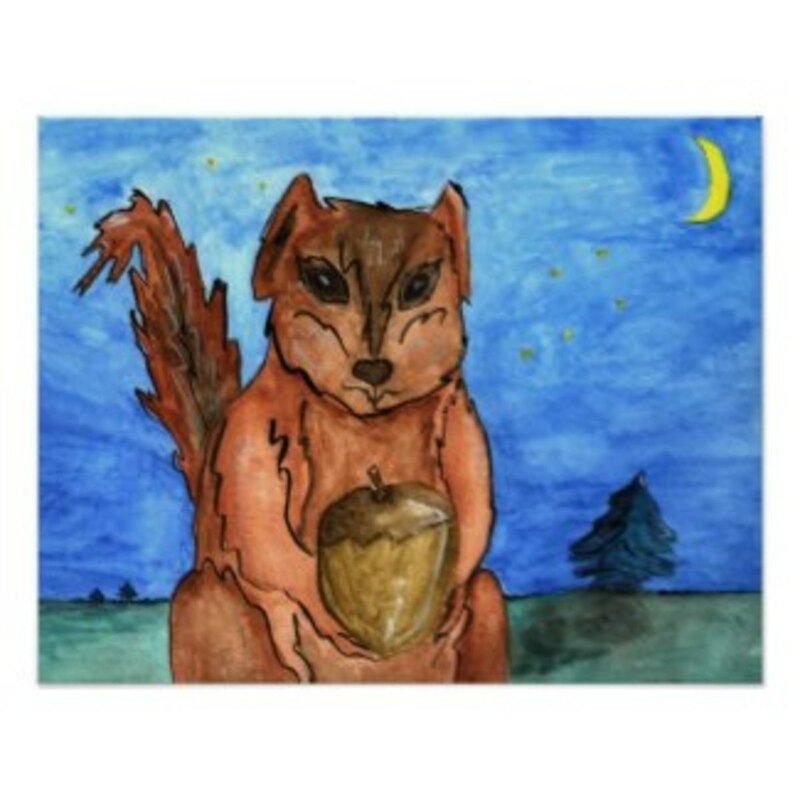 Squirrels are very Cool, they works all year long collecting Nuts and so forth! Another really nice lens here! You have a great collection of information of Squidoo! 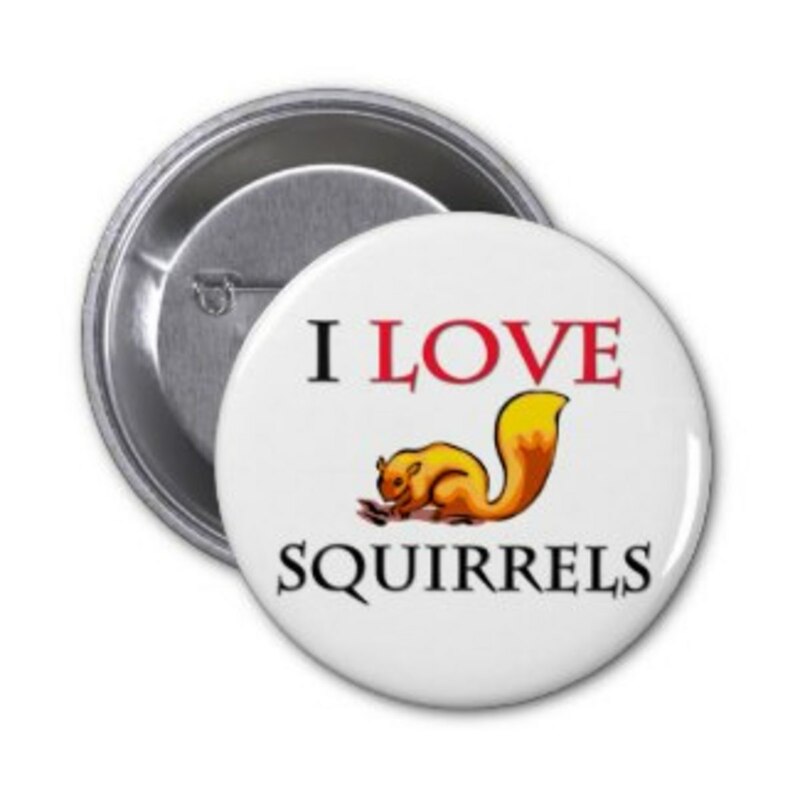 I *LOVE* squirrels! This is my new favorite Evelyn Study Unit!!! Awesome! What a colorful, entertaining lens! We don't feed the squirrels acorns cause they're hard to find around here. But hubby makes sure they have corn, walnuts, and other tasty treats. Also included this lens in my brand new Lensography of Squirrel Lenses! Another GREAT lens! I love, love, love your unit studies! I love squirrels...you are sure putting me into a country spirited mood today. Thank you. Truly fascinating lens filled with great artwork, ideas and writings about Squirrel and acorns. My kids just collected 278 acorns last weekend and we are doing research what to do with them. Your info is a blessing to us! Thanks. 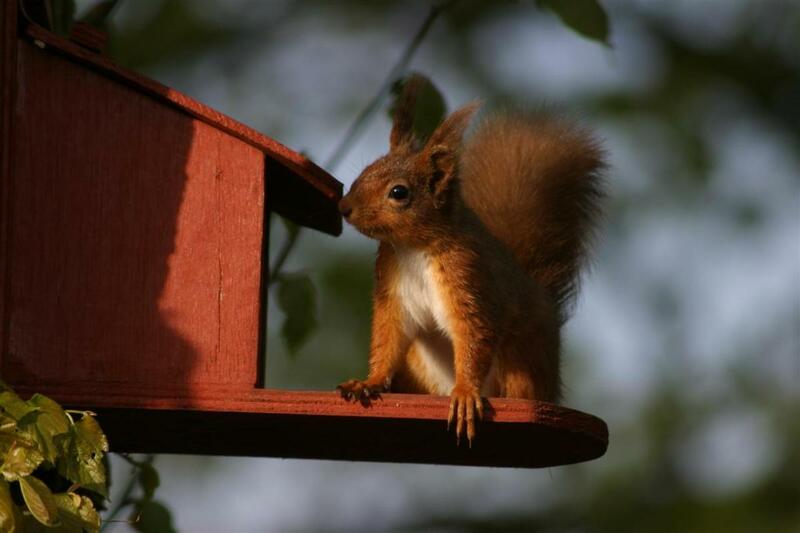 @Sylvestermouse: Thank you for stopping by to visit the Squirrels. Fabulous and comprehensive! I love squirrels. Squirrels are such rascals, but adorable, too! No acorns left in our yard after the squirrels are done this year. Love your lens and I am Lensrolling to my Autumn Series lens. Thanks for pulling this great resource together. Wow - you must have hit every search page for squirrel and acorn information. Squirrels are cute, no matter where they come from. Love to watch them in action. You did an excellent job on this lens, it was so enjoyable. Thanks for sharing. Squirrels stole my pecans and bird seed! This is so lovely and cute lens! You have mentioned about sawmills here I have been to one just to see how things happen there. Where I live we don't have Squirrels and I really wish we did. They look inquisitive, cute and easy to enjoy. Lots of great info! A great collection of Squirrels. Here you have mentioned about flying and brown squirrel but I have seen here first time flying and brown squirrel. Thanks for your nice lens. An excellent lens for teachers and parents. And me. I love watching the Abert squirrels around our house in Flagstaff. They're going bonkers right now--busy, busy. They're SO cute ... but, at the same time, so intent on getting right in front of my car. I'm always stopping, honking and even getting out of the car sometimes to move them along. Such frustrating little buggers! there is so much great info here. love the acorn math! Another 5***** lens! This lens is now a featured lens on the newly redesigned Homeschooling Group! Another great teaching lens. Welcome to the Naturally Native Squids group. Don't forget to add your lens link to the appropriate plexo and vote for it. Wow...I absolutely love your lenses, and will be back for more. I taught at a preschool/child care center for five years, and I love teaching material. 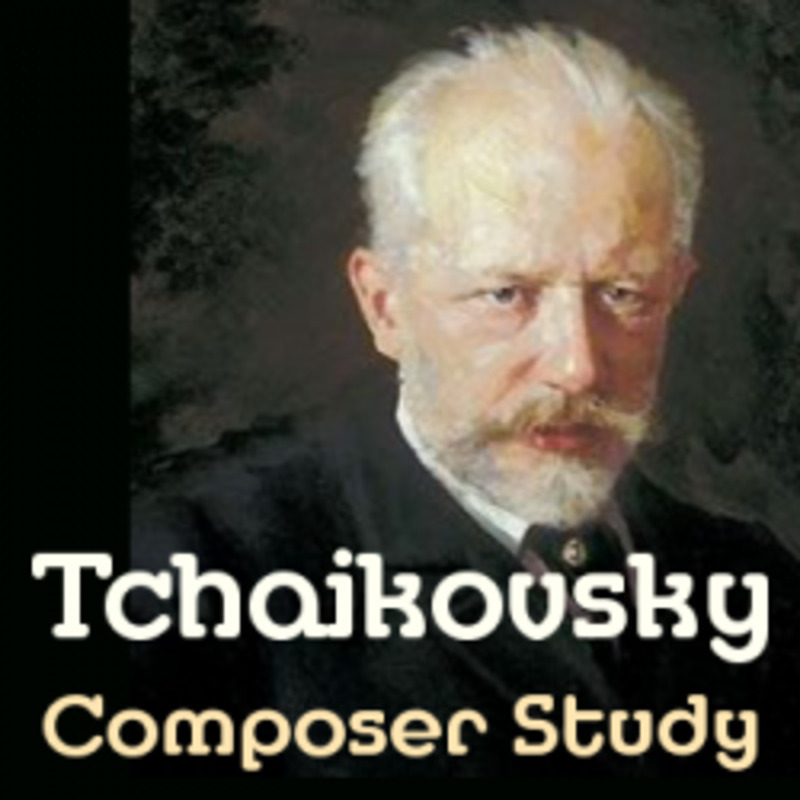 I helped develop and gather our curriculum, and enjoyed it very much! Great job! What a beautiful, remarkable lens! I'm so happy I found this lens (just in time) just as I was looking for a holiday I didn't yet celebrate. Hooray - I didn't miss Squirrel Appreciation Day! [in reply to OhMe] Thank you for telling me about the Brown Squirrel Song. I had never heard of it before. Yes, I did change my avatar. This is so neat. I imagine the children love this. I used to sing "Brown Squirrel" with my son all the time and he loved to watch the squirrels in the yard. Great job. Did you change your avatar? I really enjoyed reading it and looking at the great pictures. [in reply to lakeerieartists] I had never heard of totally black squirrels before. Fantastic lens Evelyn, I love your work! Your lenses are always superior. Great job. In parts of Ohio, we have totally black squirrels. Very Delightful lens. So active and engaging. really enjoyed it. This is a wonderful lens. Loved it. These would make such good lesson modules for the young ones. Good job. Love your lens, very interesting. Thank you! Stellar, as always. I loved the acorn poem. You are very gifted at making educational lenses! Forgot to say, lensrolled to my St Tiggywinkles lens too! Lovely lens Evelyn - when I have grandchildren, I know where to point their parents! Lensrolled to my Autumn lens. Squirrels are one of my favorite outdoor entertainment.. they're absolutely delightful. I appreciate the TLC you put into all your lenses, and this one is no exception! You know that your writing style is so spectacular that you ought to be penning / publishing children's books -- do you do that too? Lovely lens -- I'm plain nuts over it. xoxoxo PS This mama loves nut roll too. Great lens. My kids will love this! I used to make little pipes with them. It was such innocent fun in those days. I love all of your lenses. 5 stars and a Digg. Keep them coming.